Enterovirus D68 (EV-D68) is a member of the Picornaviridae family, an enterovirus. 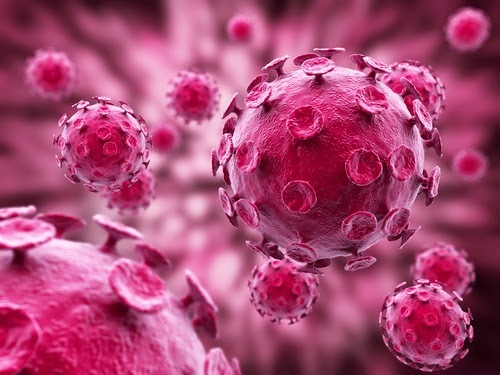 This virus was first identified in California in 1962. EV68 is one of the more than one hundred types of enteroviruses, a group of ssRNA viruses containing the polioviruses, coxsackieviruses, and echoviruses. It is unenveloped. Unlike all other enteroviruses, EV68 displays acid lability and a lower optimum growth temperature, both characteristic features of the human rhinoviruses. It was previously called human rhinovirus 87 by some researchers. EV-D68 can cause mild to severe respiratory illness. Mild symptoms may include runny nose, sneezing, cough, and body and muscle aches. Severe symptoms may include wheezing and difficulty breathing. Anyone with respiratory illness should contact their doctor if they are having difficulty breathing or if their symptoms are getting worse. The virus can be found in an infected person’s respiratory secretions, such as saliva, nasal mucus, or sputum. EV-D68 likely spreads from person to person when an infected person coughs, sneezes, or touches a surface that is then touched by others. EV68 had been described mostly sporadically in isolated cases. 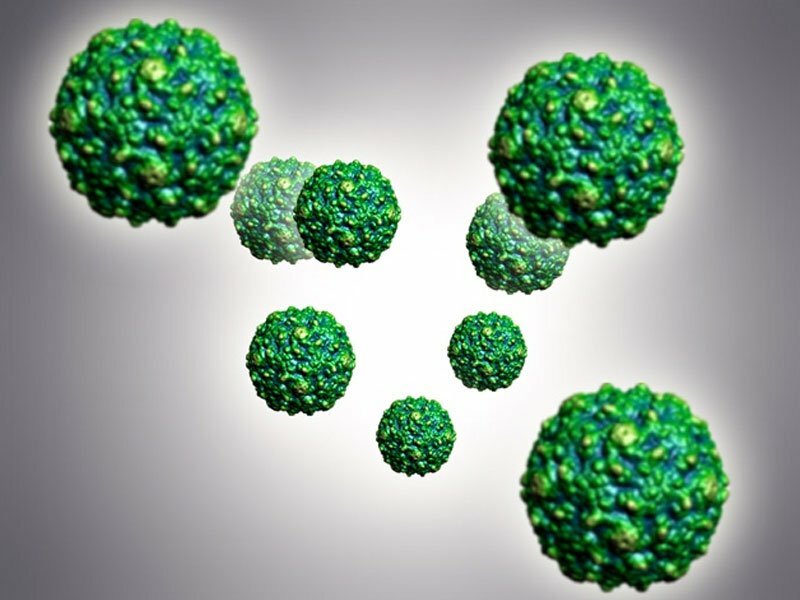 Six clusters or outbreaks between 2005 and 2011 have been reported from the Philippines, Japan, the Netherlands, and the states of Georgia, Pennsylvania and Arizona in the United States. EV68 was found in 2 of 5 children during a 2012/13 cluster of polio-like disease in California. 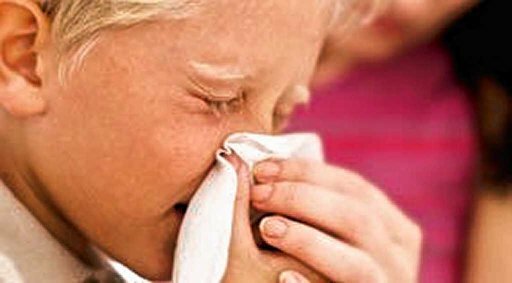 Cases have been described to occur late in the enterovirus season, which is from spring to autumn. No cases in india.